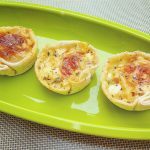 Cheese Veg Baskets (Without using yeast) | Mini Vegetarian Pot Pie : Cute bite sized party appetizer, prepared without using yeast. Are you looking for a delicious party snack? Currently, this snack is one of the most loved snacks in my home. I tried it yesterday and everyone liked it. We often make something special for parties be it birthday parties or anniversary parties, even tea parties etc. This is one such snack that fits all the above categories. Let’s see the recipe in detail. Veggies like capsicum, carrots, peas, etc. The recipe is quite simple. We will firstly make a dough using curd, maida (all purpose flour), baking powder, baking soda, salt and mixed herbs. Knead the dough properly and keep it aside to rest for around 20 minutes. 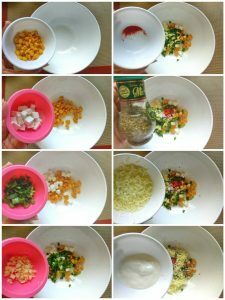 For the filling, I have added veggies like carrot, capsicum and peas. You can also add mushrooms and french beans. We will also add sweet corn, grated cheese, mixed herbs, salt, pepper and cream. I have used mozzarella cheese. You can also use cheddar cheese in place of mozzarella OR even better you can use both mozzarella and cheddar cheese. You can use either dairy cream or non dairy cream in this recipe. We will use a muffin tray for giving shape to a mini veg pot pies. 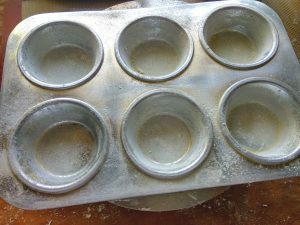 For this we will firstly grease the muffin tin with oil and then we will sprinkle all purpose flour on the muffin tray. 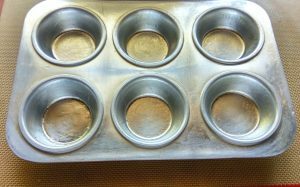 Tap the muffin tray from all sides so that the entire muffin tin gets coated with flour. We will then roll out the dough into a round shape. You will place these round shaped rolled dough into the muffin cavity. We will add a tea spoon of the filling and will add some grated cheese on the top. These mini veg pot pies will be baked at 180C/350F. This recipe is perfect for parties. This would be the perfect bite sized party appetizer. You can also prepare theses as a surprise for your kids as their after school snack. 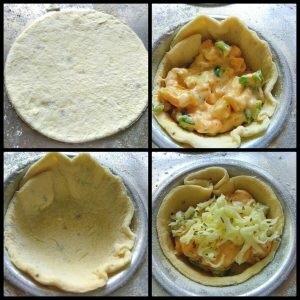 Cheese Veg Baskets (Without using yeast) | Mini Veg Pot Pie is a simple recipe. This is a perfect party snack. In a bowl, add curd and baking soda. Mix and keep aside for 5 minutes. 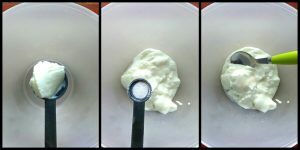 After 5 minutes, there will be small bubbles due to the reaction of curd and baking soda. Now add maida (all purpose flour), baking powder and salt. Mix nicely so that a dough is formed. Keep the dough aside till the filling is made. For making the filling, take a bowl. Add sweet corn, paneer (cottage cheese), capsicum, garlic, grated cheese, cream, salt , pepper and mixed herbs. Mix well. Grease a muffin tin with oil. 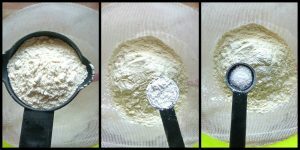 Add flour and tap from all the sides so that the entire muffin tin gets coated with flour. Now take a small amount of dough. Roll it into a round shape. Put this into a muffin cavity. Add around a teaspoon of filling. Top this with grated cheese. Bake at 180 degree centigrade for 10-15 minutes. 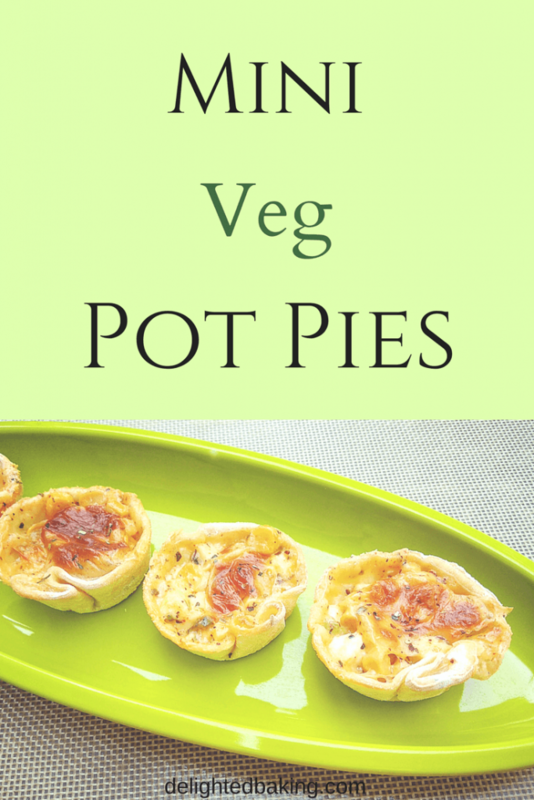 Cheese Veg Baskets (Without using yeast) | Mini veg pot pies are ready! Enjoy.